We thoroughly enjoyed celebrating our Birthday with an open event at Ipswich Town Football Club! Fantastic guest speakers attended to provide information on current Apprenticeship topics including the Apprenticeship Reform. 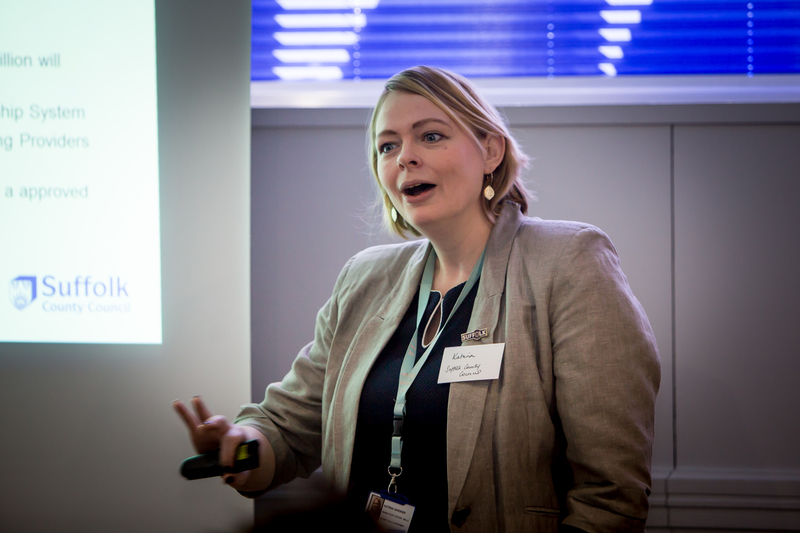 Vicky from Apprenticeships Suffolk presented information on supporting Apprenticeship development in our region. 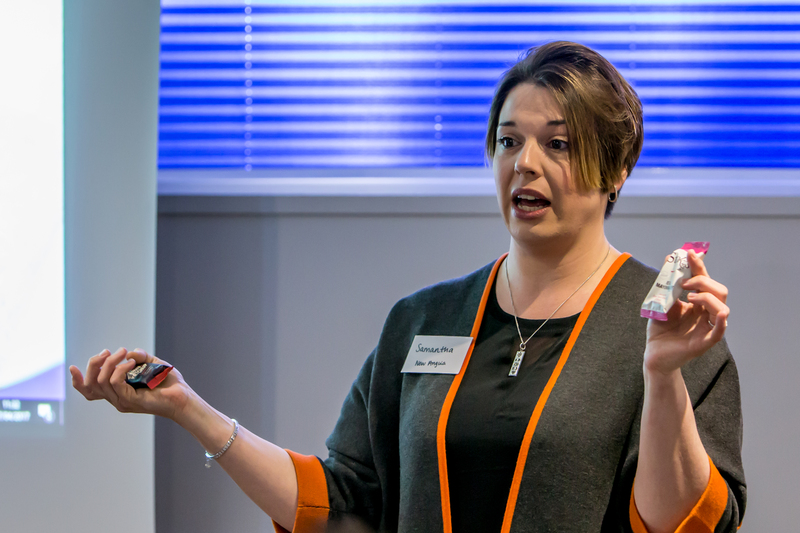 Vicky explained the service Apprenticeships Suffolk offer to young people, schools and employers as well as the Apprentice Ambassador Network for Apprentices. 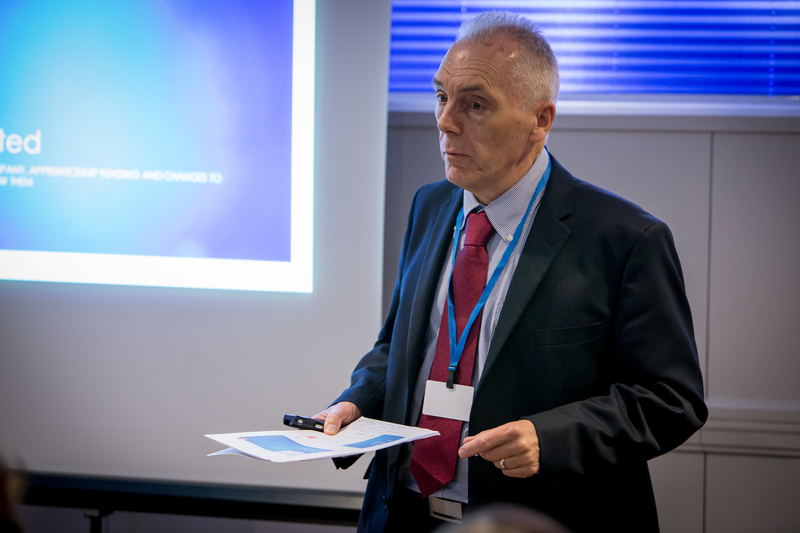 The Apprenticeship Reform was an engaging topic within our event. 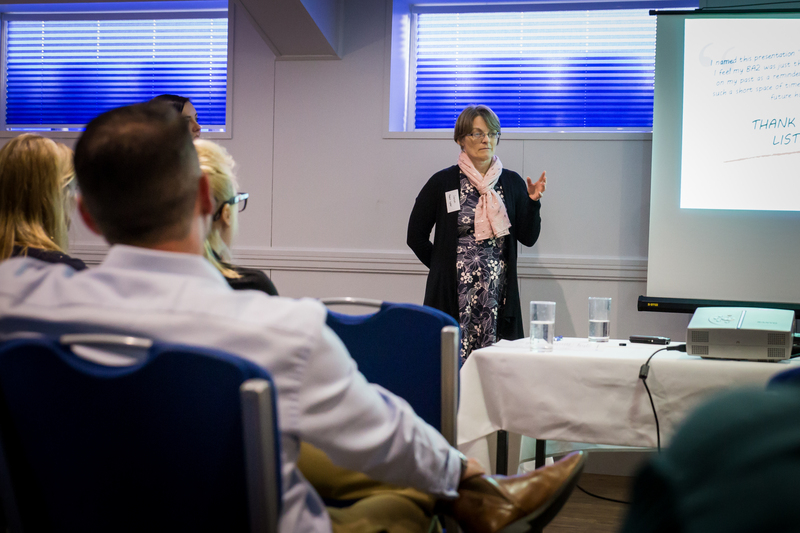 Katrina from Suffolk County Council explained about the funding for Levy and Non-Levy employers, financial incentives and the support available, while Paul from B-Skill also explained the reform and the difference between Apprenticeship Frameworks and Standards, and how the Standards can be delivered. We as Blue Sky also provided information on how we will be delivering the new Standards. Alan Cowie and Samantha Jones from New Anglia Growth Hub discussed how they can provide free support for growing business’ and how they have helped over 350 business’ flourish. 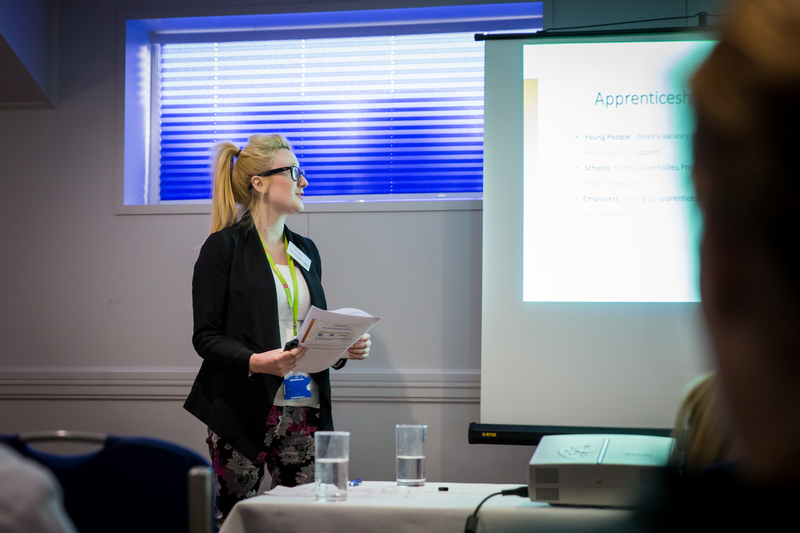 Our Apprentices also presented their learner journeys on the day. 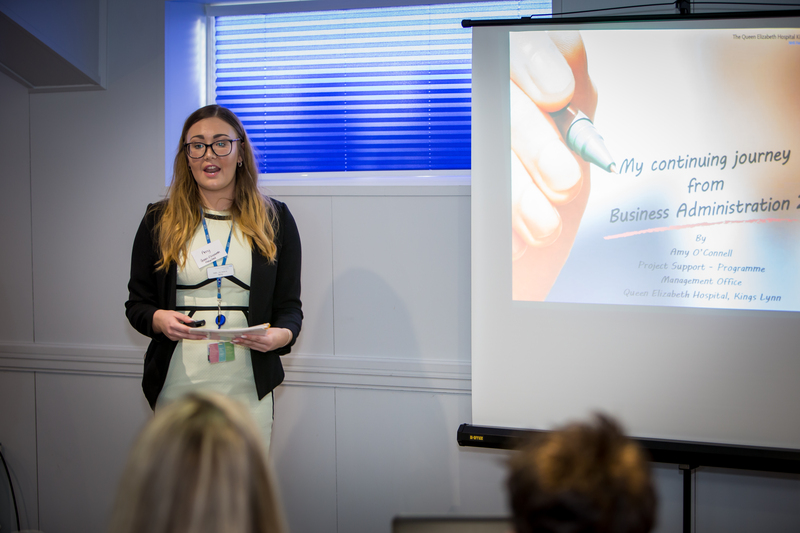 Amy from The Queen Elizabeth Hospital gave a fantastic presentation explaining her achievements and successes since starting her apprenticeship and her advanced duties within her role. Sarah from Aspall Cyder gave a heartwarming talk on her Apprenticeship journey and her achievements. Sarah also achieved her Maths qualification alongside her programme and explained her determination to complete this even though it was challenging at times, and how she has become more confident. There was not a dry eye in the room! We are so proud of our Apprentices’ amazing achievements! 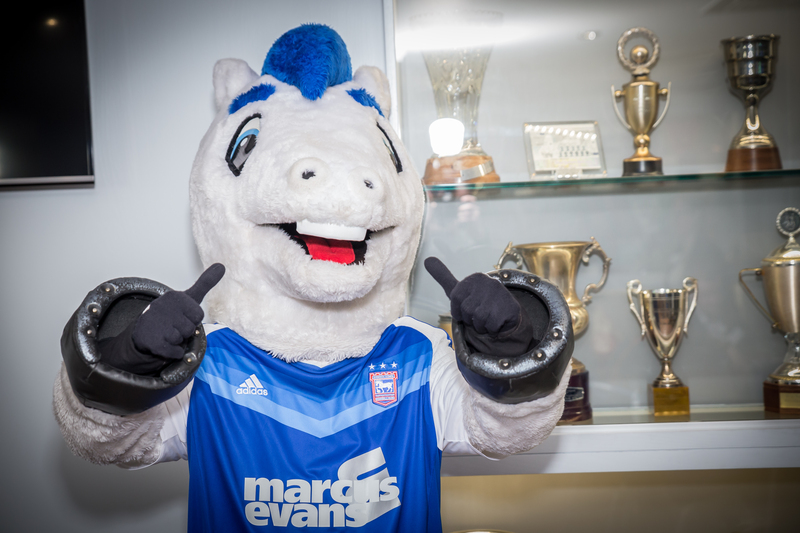 Bluey from Ipswich Town Football Club also made a surprise appearance to celebrate our Birthday with us!